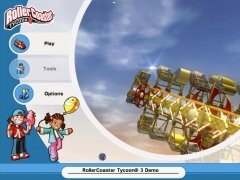 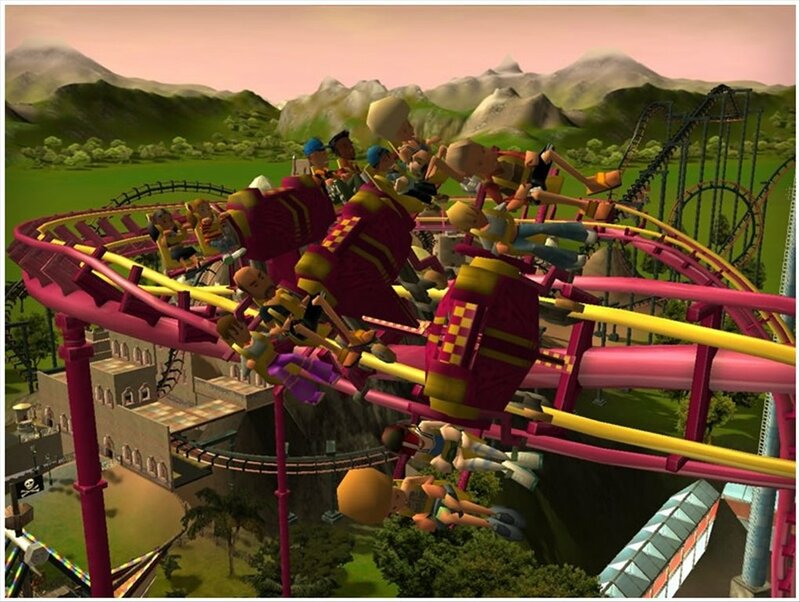 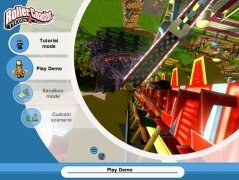 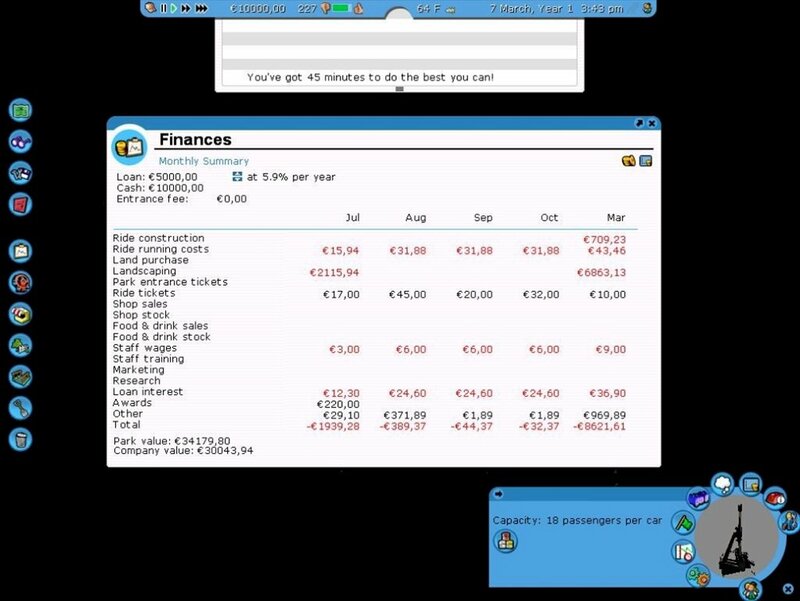 RollerCoaster Tycoon is a business strategy and simulation game in which you will have to build your own amusement park. 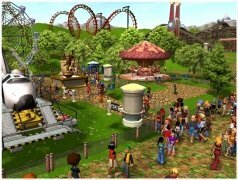 Design the park to your own liking in order to make the largest profit possible and become one of the most important businessmen in the entertainment and leisure world. 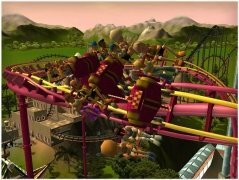 Start off by placing the different rides in their corresponding locations, build the park and control even the slightest detail of how it works to earn money and create the best theme park possible. 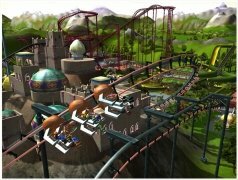 Decorate the areas with different themes. 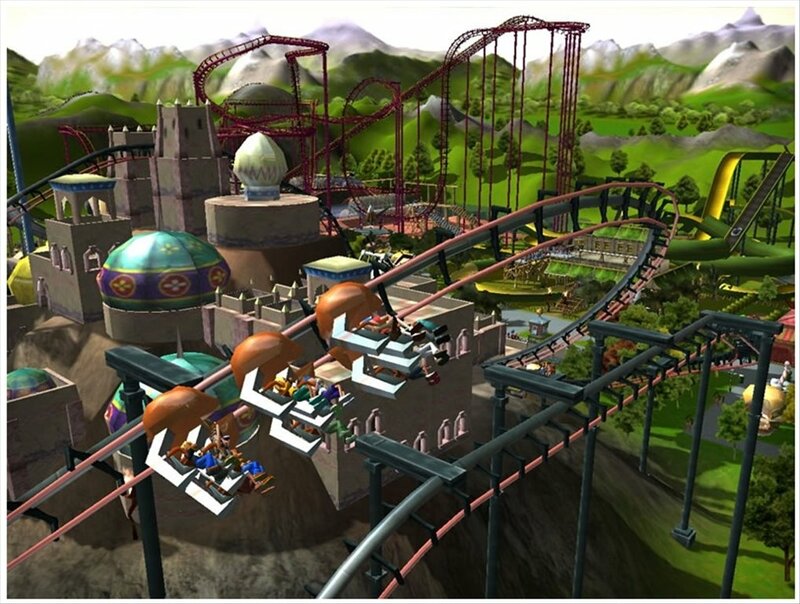 Many settings for the attractions, such as the length of the ride. 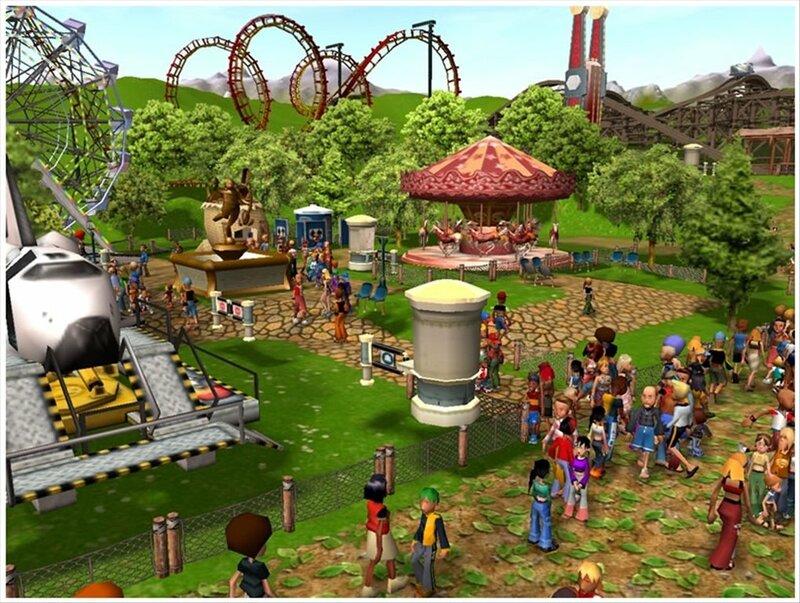 Make sure that your amusement park is economically feasible and prove your management and administration skills. 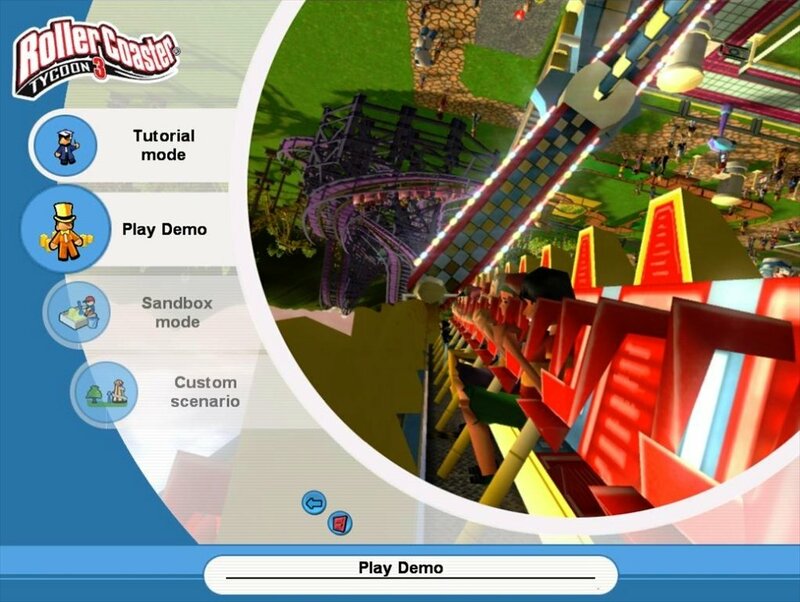 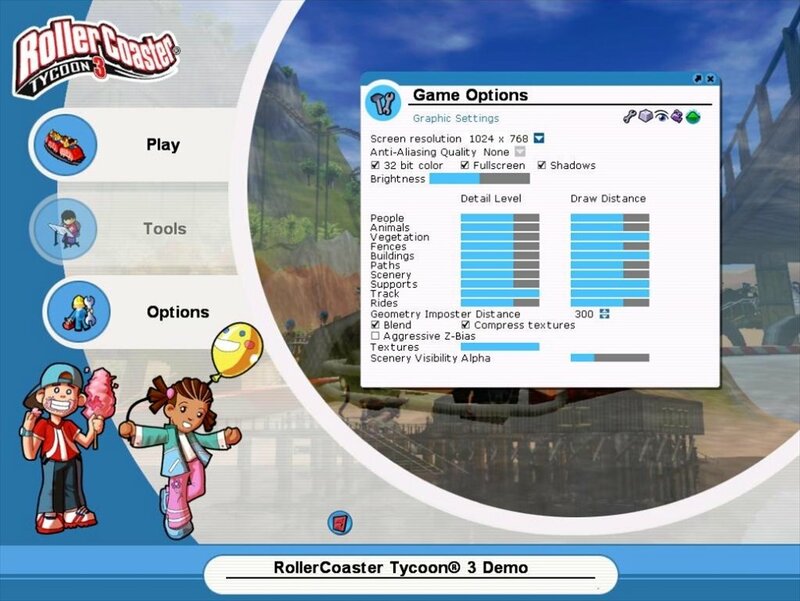 Download RollerCoaster Tycoon and guarantee the fun of all your visitors! The demo version allows you to play for 45 minutes.